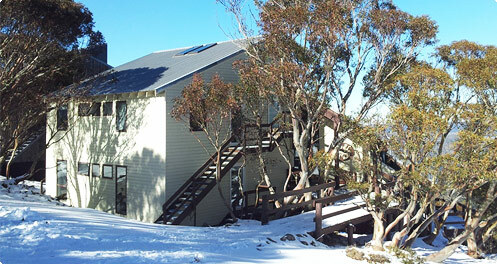 In 1979, the Eiger Ski Club was granted a crown lease at Mount Hotham, and started construction of the Eiger Ski Lodge. Eiger Ski Club was setup in 1977. The aim was to create and maintain a lodge that provided the best possible facilities for our members and guests. The club is a co-operative of seventy five members each with an equal share in the co-op. The co-op operates in accordance with the Victorian Co-operatives Act. 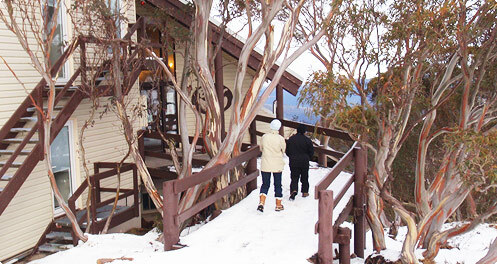 In 1979 the club was granted a crown lease at Mount Hotham and started construction of the Eiger Ski Lodge. 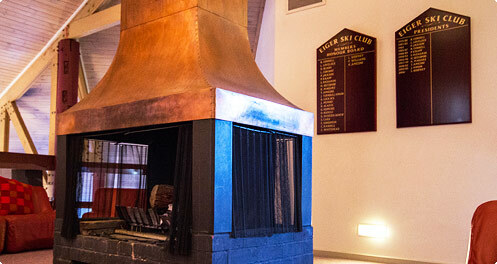 The lodge opened in 1980 and has continuously provided high quality accommodation for its members and guests. The lodge has 30 beds with modern, well maintained facilities which are consistent with the expectations of contemporary snow sports enthusiasts at a premier alpine resort. The Lodge provides accommodation for over 2,900 bed nights during the snow season (a period of 16 weeks) with total occupancy averaging 89% (peak season only) over the past five years and ranges between 1300 and 2000 bed nights depending on the season. Guests usually account for more than 75% of the overnight stays in Eiger. 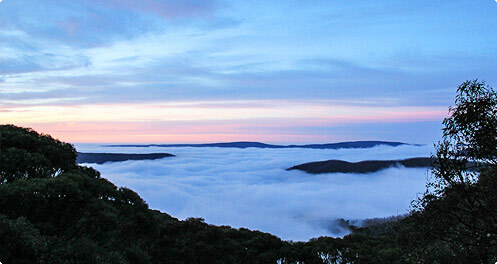 The high ratio of guest bed nights, compared to members, provides significant funding for lodge maintenance and improvements and a very positive “Hotham” experience for guests, particularly newcomers to Hotham. Eiger Lodge is run on a semi-commercial basis, providing benefits to its members, while contributing to the availability of lower cost, high quality, family-friendly accommodation on the mountain. Over its 30 year history, Eiger has developed and grown according to the needs of its members and of the mountain. The original membership was relatively young singles and couples, whose experience of skiing in a range of Australian and overseas resorts informed the development of Eiger and its facilities. The Lodge itself was constructed with exceptional attention to quality accommodation provision, with 4 to 6-bed rooms with private en-suites, providing an amenity rarely available in lodges of its vintage. Thanks to an on-going program of maintenance, upgrading and renewal, the Lodge retains a modern appearance and feel which continues to appeal to members and guests alike. In its first decade, Eiger built upon the foundations set by its original members, all of whom provided significant personal and financial input to the establishment of the facilities. Eiger has always welcomed new members and their families and guests. During its first decade, Eiger had substantial membership transfers (31 in total) as original members had families, changed circumstances, etc. Eiger was used primarily by the original and new members along with their families and guests. In its second decade, Eiger’s focus became more family oriented as members began to have their own children. Over this period, membership was more stable, with 18 membership transfers. Eiger continued to place a high priority on shared involvement in management and maintenance of the Lodge. In the most recent decade, Eiger has taken on a semi-commercial focus, supporting its financial viability and retaining its vibrancy, aided by the on-going turnover of memberships (27 since 2000, and some 7 transfers between family members), which has reduced the average age of members substantially. This will support Eiger in retaining its modern approach and facilitating the ongoing lodge management. Eiger’s ‘new member policy’ ensures that we have potential members on the waiting list who meet our key criteria of subscribing to the philosophy of the Club and participation in a lodge community. Well defined policy and procedures which cover topics ranging from member qualification to ensure we have members who are aligned with our practices and values, to detailed lodge manager and executive and committee member position descriptions.